The grip also needs to be fixed so the camera has the exact same position of the buttons and shutter release vertically or horizontally, which lets you keep your eyes on the subject. Olympus once brought up factoring the rotation of the earth as being the main factor limiting their IBIS, but they found a few more things to tweak and now are confident no brand will ever surpass 7.5 stops without factoring for the rotation of the earth. Hand-held high-resolution mode was a big achievement and they even used hand-shake to make it work so users can carry smaller cameras without a bigger sensor. The E-M1X has the same low light AF abilities as the E-M1 Mark2, but it is more effective in 9-point autofocus mode. 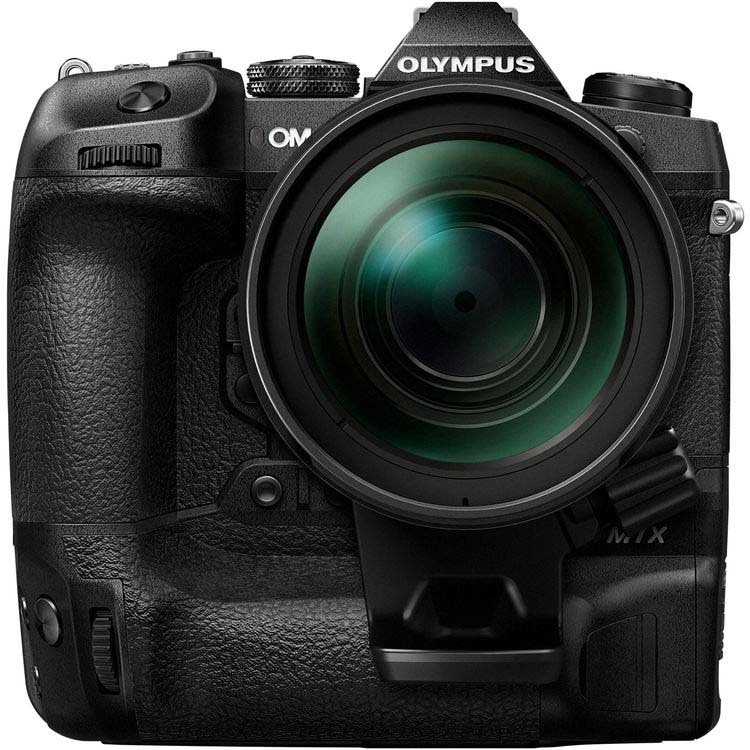 Olympus believes their 9-point autofocus is as good as any DSLR on the market. Olympus won’t say anything more than they are using a new algorithm. Other companies are using some deep learning, but Olympus is the only one fully utilizing it with cars, trains, and planes. You can read the full interview on Digitaltrends. This entry was posted in Olympus and tagged and Hisashi Yoneyama, E-M1X, Elija Shirota, Olympus, Olympus E-M1X, Olympus OM-D E-M1X, Olympus OMD E-M1X, OMD E-M1X, Tetsuo Kikuchi. Bookmark the permalink. Trackbacks are closed, but you can post a comment.